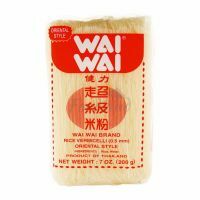 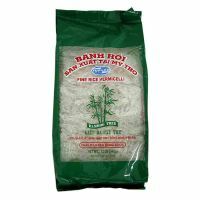 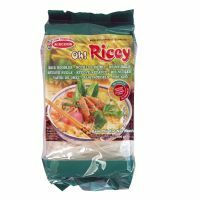 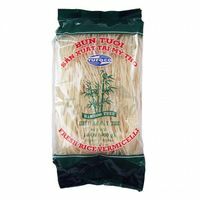 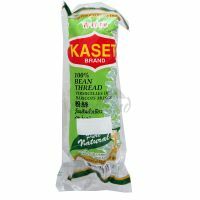 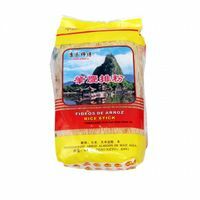 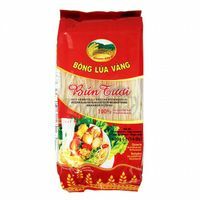 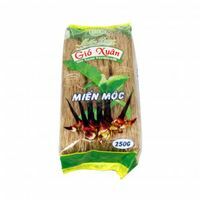 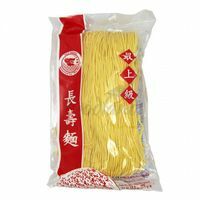 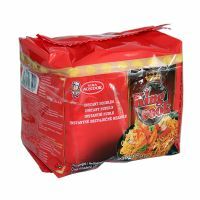 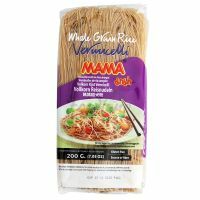 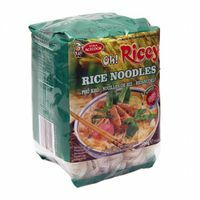 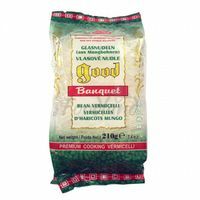 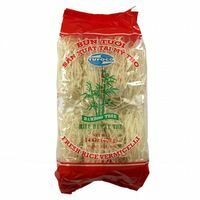 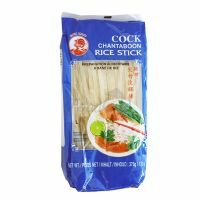 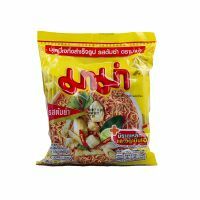 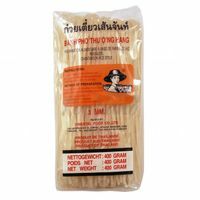 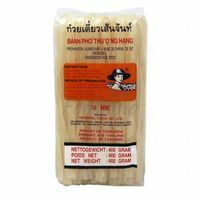 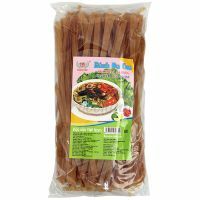 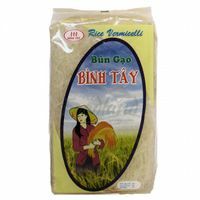 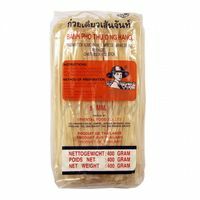 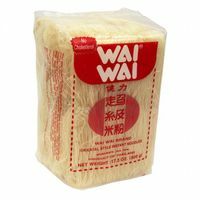 Thin rice noodles BINH TAY 200 g Finest rice noodles on the market, suitable as a side, for making spring rolls or flavoring classic soups. 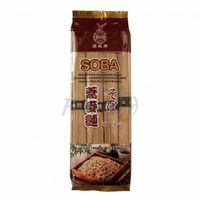 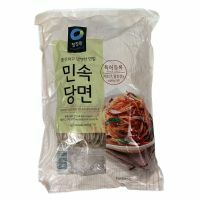 Buckwheat noodles SOBA 300 g Japanese style. 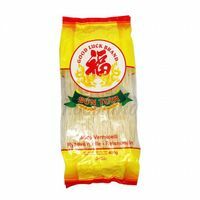 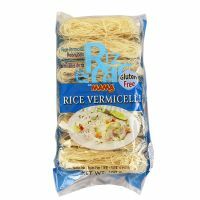 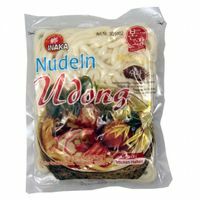 The best rice noodles for preparation PHO. 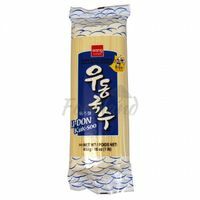 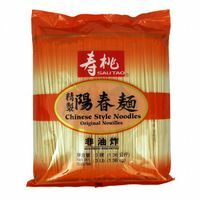 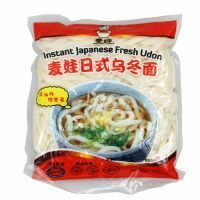 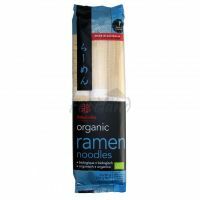 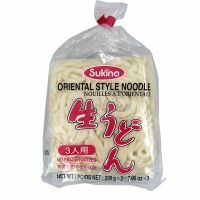 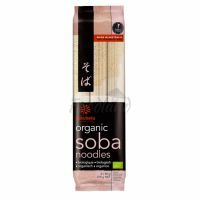 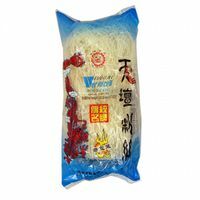 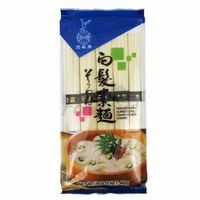 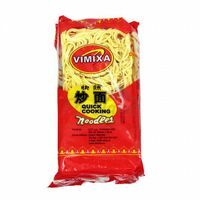 Somen noodles white Japanese style - EAGLOBE 400 g Thin noodles suitable to the classic soup and chicken or beef broth. 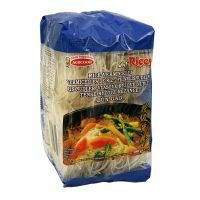 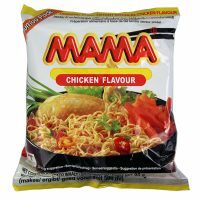 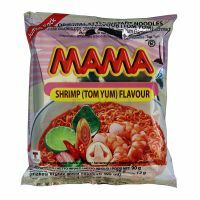 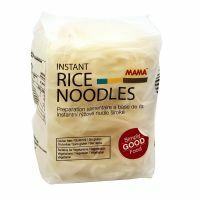 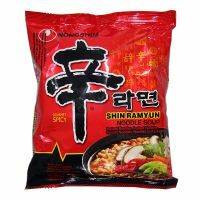 Very fine quality rice noodles.